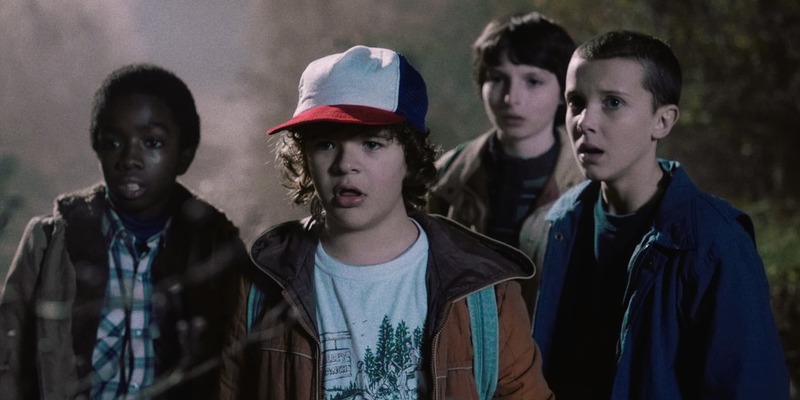 Sci-fi drama Stranger Things is cementing its status as a pop culture phenomenon with the arrival of Stranger Con this summer. A two-day celebration of the hit series will be going down over at the Westin O’Hare in Rosemont on June 23 and 24, 2018. The IRL convention will play host an ’80s-themed cosplay contest and a trivia competition where fans can put their encyclopedic knowledge of Stranger Things to the test and win up to $1400. Millie Bobbie Brown (aka Eleven) will headline the event, which will also involve special guests Noah Schnapp (Will Byers), Joe Keery (Steve Harrington) and Shannon Purser (RIP Barb). Plus, organizers are promising further additions to the lineup in the coming months, including a secret celebrity host who will serve as the master of ceremonies. “Don’t worry, we didn’t invite the Demogorgon or Shadow Monster,” Creation Entertainment assured. “We couldn’t be more excited to bring you Stranger Con in Chicago, a convention that celebrates a show we love so much, and the people who make it what it is,” they announced. The inaugural Stranger Con should tide fans over until the third season hits Netflix in 2019. Tickets start at $359 and are on sale now.